Toy Poodle and the Shih-Tzu or Maltese. Poodle mixes are hypo-allergenic. The personality of the Poodle-mix puppy is more enhanced compared to the parent. Puppies playing at our home. Click Pictu​res below to see. 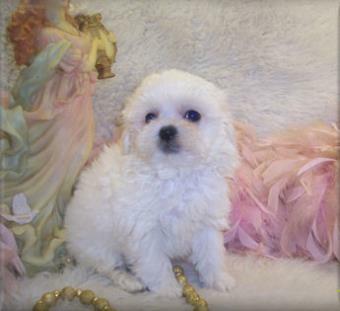 Email [email protected] for an appointment to pick up Poodle mix puppies by a Licensed Puppy Breeder. Located between Jackson, Hattiesburg, and McComb Mississippi with. 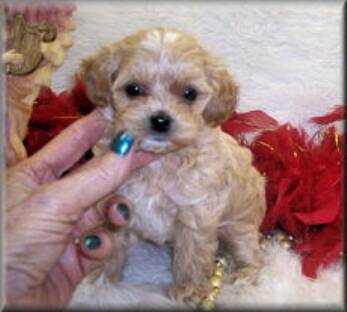 Apricot Teacup Maltipoo and Shih poo puppies for sale. Shih-poo puppies and Maltipoo puppies are well socialized 24-7 in the main part of my home. 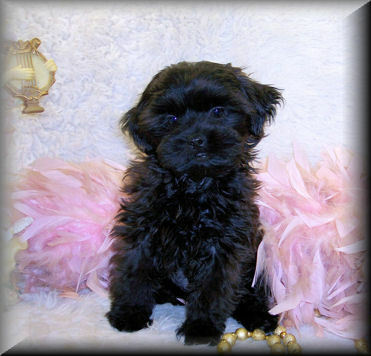 Teacup Shih-poo puppies come to you Pre spoiled and ready to love. Jackson, Vicksburg, Gulfport, Ocean Springs, Meridian, Mississippi, Ms.
Canton, Laurel, Ridgeland, Waynesboro, Mississippi, MS. Families purchased puppies from Louisiana; Covington, New Orleans, Houma, Slidell, LA. Tuscaloosa, Birmingham, Alabama, AL.Pensacola, Tallahassee, Florida, FL. 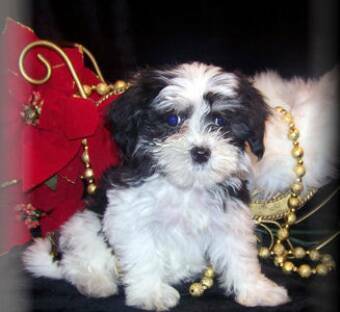 Dallas, Texas to see my Apricot Maltipoo and Black-white Shih poo puppies for sale at my home. Families also purchase Maltipoo puppies from Atlanta, Georgia, GA. Mobile, Alabama, AL. Germantown Tennessee, TN. Atlanta, Georgia, GA. Tupelo, MS.
Poodle-mix puppies in Louisiana. Alabama, Florida, and Tennessee.